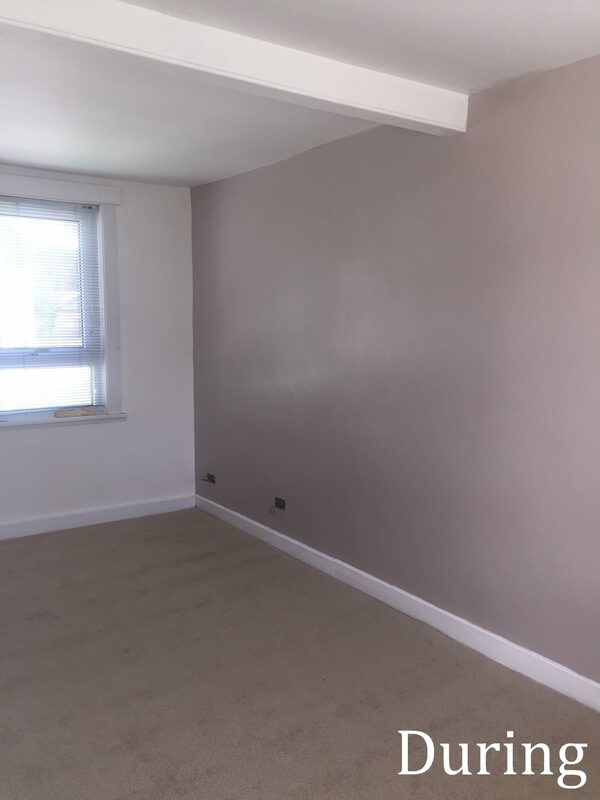 So we gave you a wee sneak preview on our Facebook last week but here is all of the information about the house renovation we did earlier this year in Parkhall. We did a lot of work during this renovation to help make the house more practical for the customers as well as being more stylish and to their own personal taste. The 1st job we did was removing the old boiler out which was upstairs in one of the large cupboards in the main bedroom and put the new one in the kitchen instead – this was to minimise work required in the future as when we informed the customers that the cupboard upstairs could be converted into an en-suite they were certain this would be something they would want to do eventually! 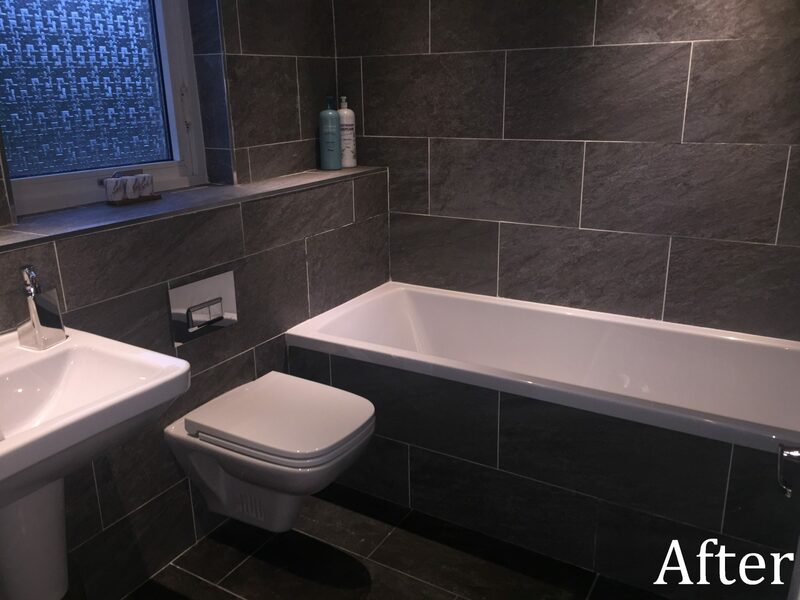 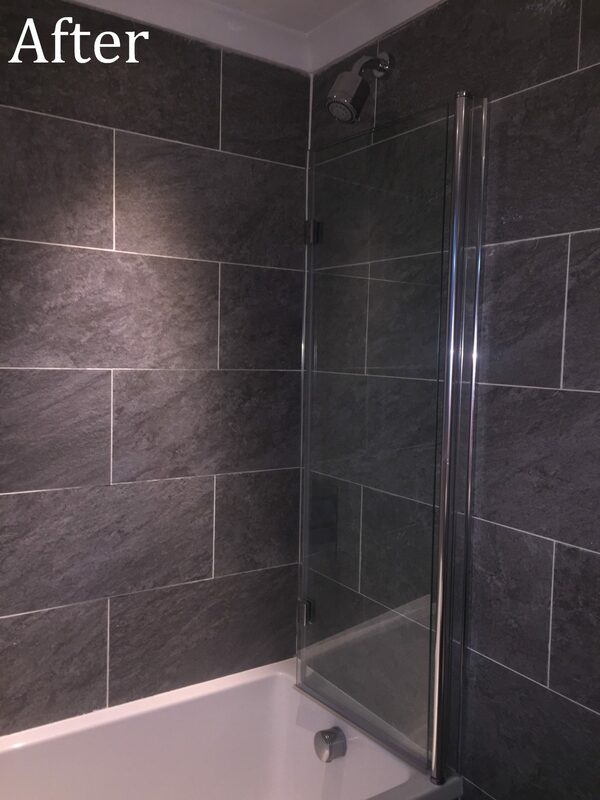 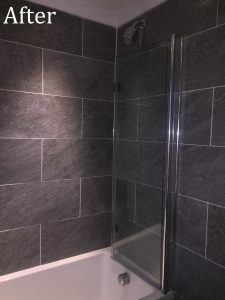 This obviously did involve a lot more work than just replacing the old one however it will make it easier for the customers when they do their en-suite. 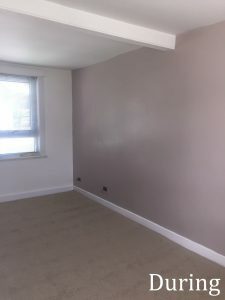 We also completed a lot of electric work adding in more plug sockets in the bedroom and living room to ensure they were in the best location for their wall mounted TVs, lights etc. We also added new ceiling lighting into the bedroom as with the beam in the middle of the room they previously had one light that was off centre which they did not like. 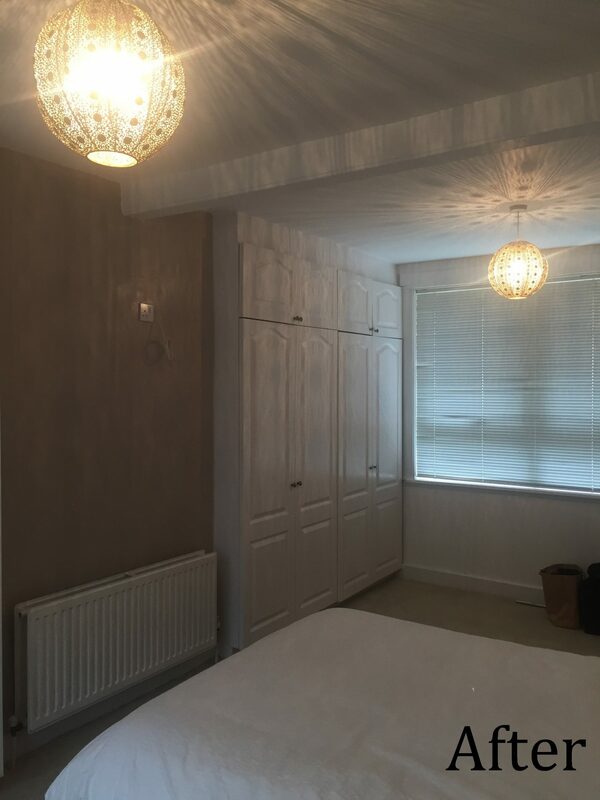 We put two ceiling lights in that were evenly spaced apart instead. 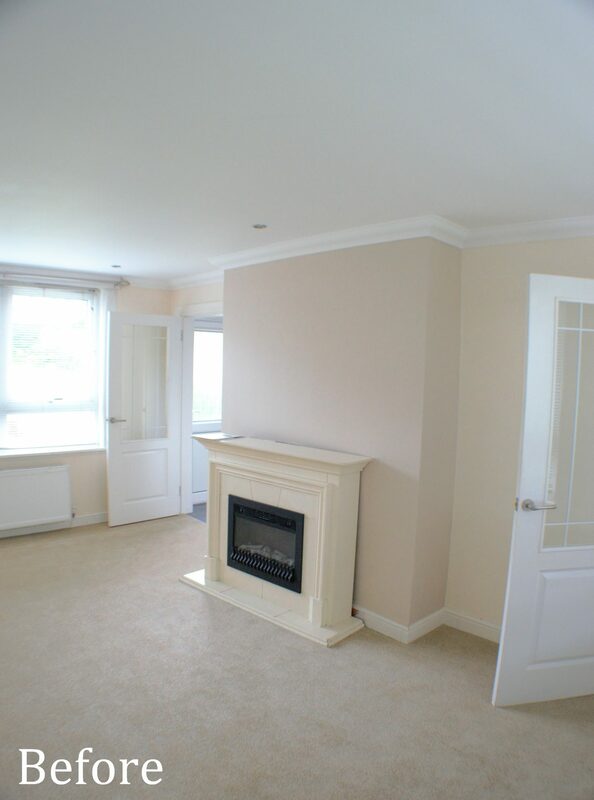 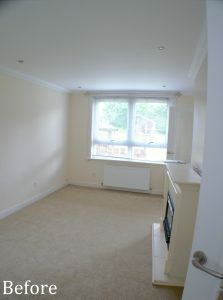 As well as adding more sockets in the living room we also did other work which completely transformed the room! 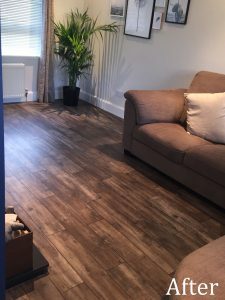 We took out the carpet (which got used for the main bedroom upstairs) and lay Karndean flooring. 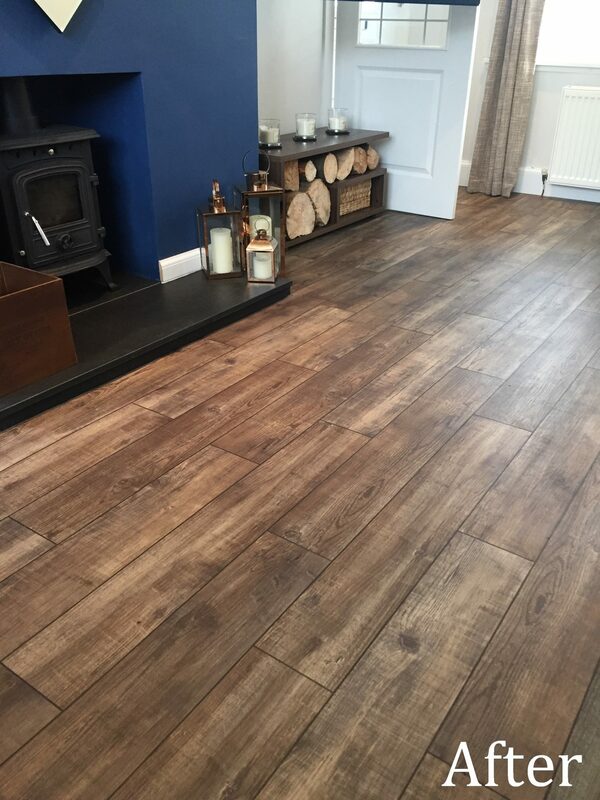 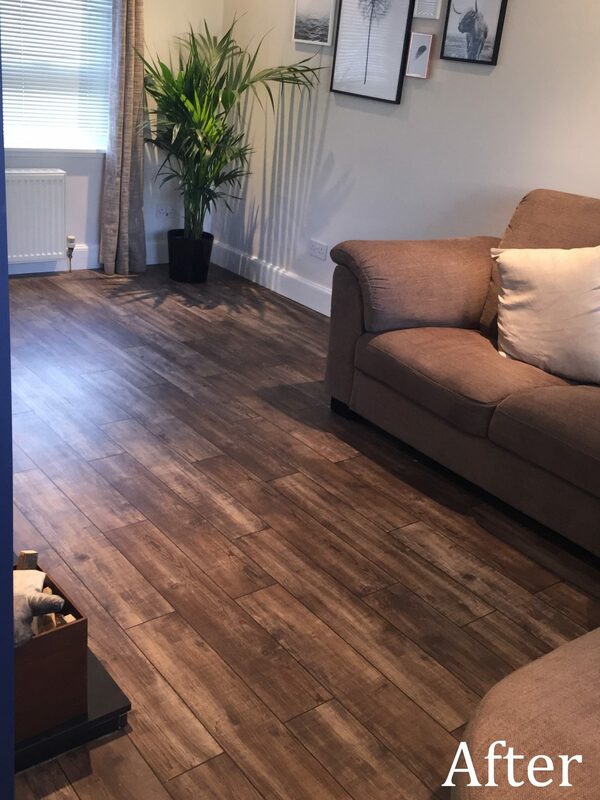 We used wood effect Karndean and also put stripping between the joints. We normally use stripping when using Karndean in bathrooms which gives it a tile effect but this was the first time doing stripping with a wooden style floor. 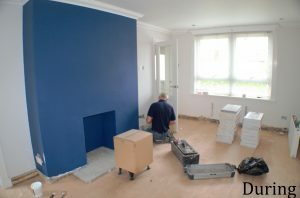 You may have spotted the electric fire has been removed and there has been a nice new wood burning stove put in its place. We sourced the stove for the customer along with the slate and did the majority of the labour to get the fireplace ready however as we are not specialists in that area we brought in a trusted subcontractor who fitted the flue along with the stove. If you would like his contact details do not hesitate to get in touch! Last but not least we also did the customers bathroom. 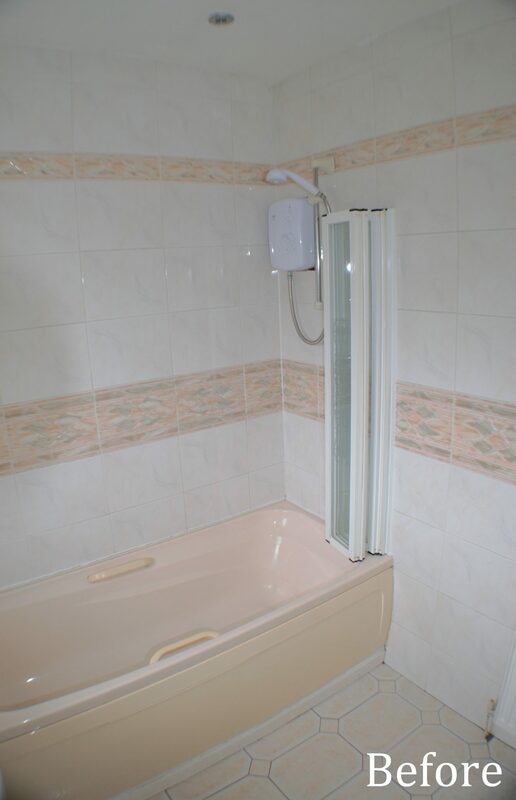 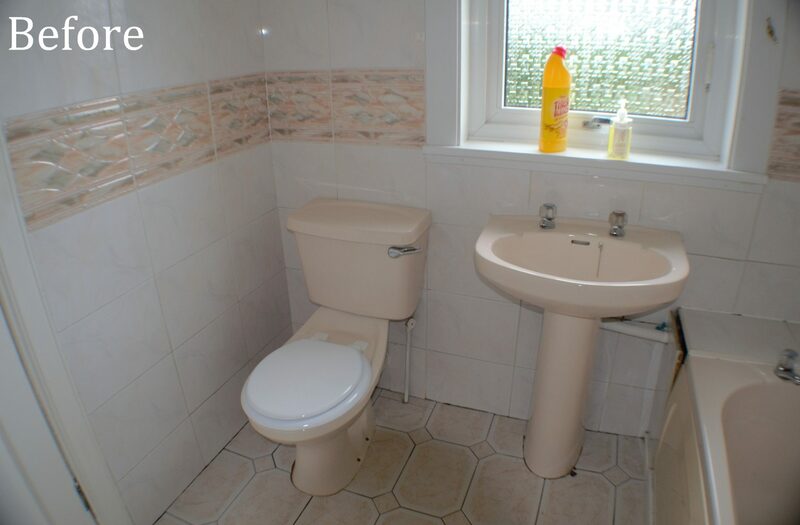 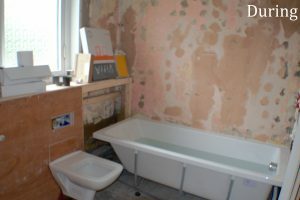 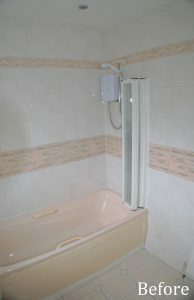 The bathroom before was quite worn and dated and not to the taste of the clients. 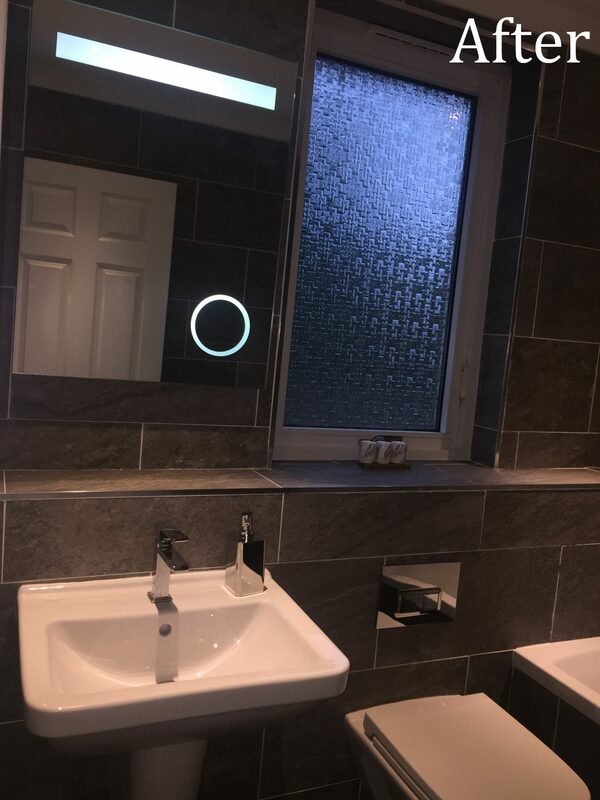 We took everything out and changed the layout so that the sink could have a mirror above it. 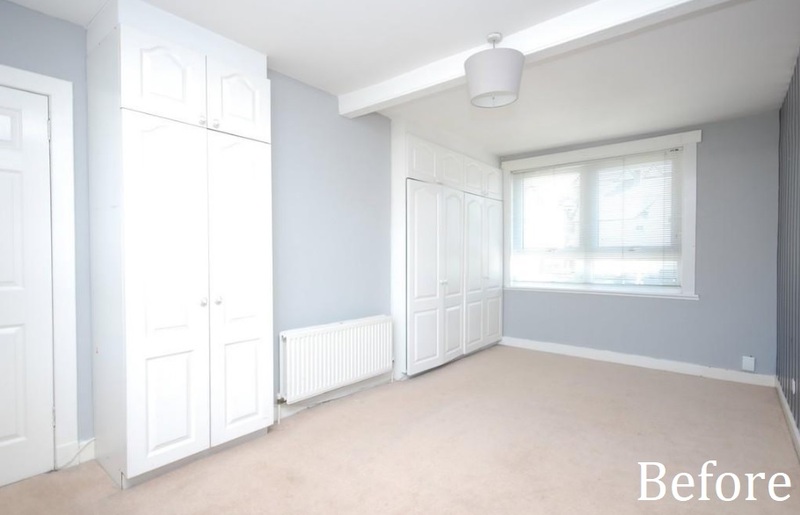 We used the extra space to build a shelf along the window ledge and we also changed the way the door opened so instead of halving the room, it opened it up. 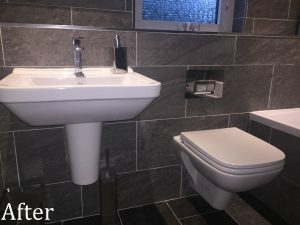 We installed a wall hung pan and a semi pedestal under the sink to give more floor space which made the room feel bigger. 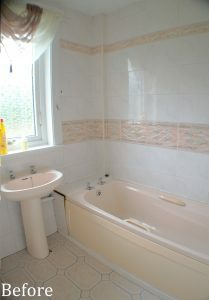 The customers were extremely happy with the end result as were we! 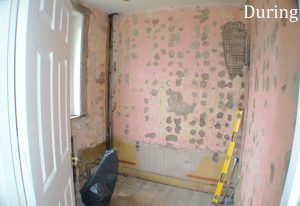 Please feel free to comment and let us know your opinion of the full house renovation! 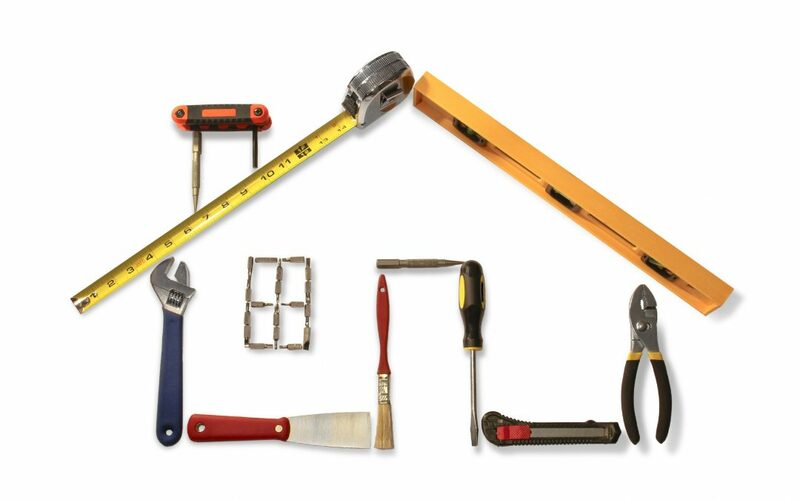 If you would like a FREE home survey for any room in your house all of our details are on our Contact page.